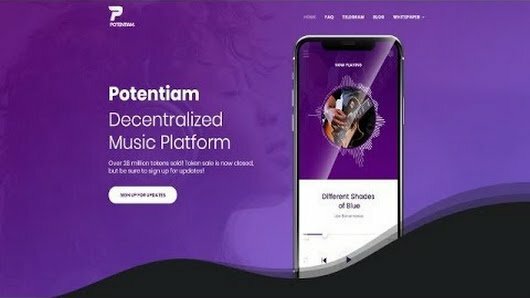 Potentiam is a decentralized music platform aimed at helping music creators progressively gain more spaces where their music can be present and evolve by reaching more people. 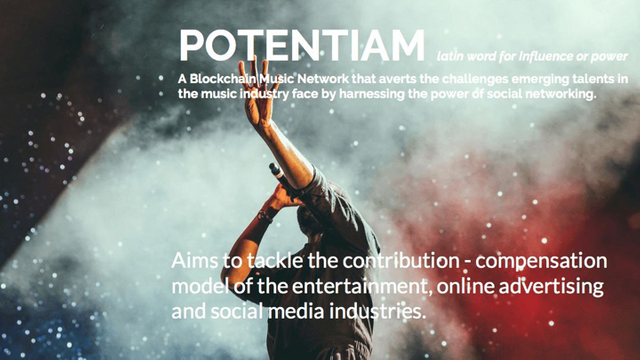 Potentiam is a music platform governed by the users where the rewards are distributed between all those that bring value to it without the need for middlemen. 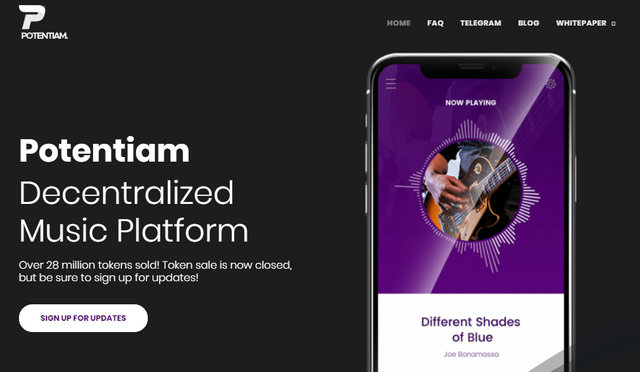 This platform gives the opportunity to musicians and singers who are just getting started in this busy industry to have the opportunity to promote their music and at the same time earn money doing it, as this platform incorporates a system of rewards developed so that most people who use it can get rewards no matter how low they are. Great hunt @jsxchemistry! This hunt has been verified and approved by the Steemhunt Moderation Team. Great job! Happy hunting. Make sense, cause patreon like websites are alittle cruel for beginners and you need patrons no matter what to get rewarded. But decentralized structure with reward pool system is definitnely good for beginner artists who dont have any patrons or supporters enough. Good Hunt! Amazing platform! Very great for those people who are chasing their dreams of becoming a successful musician. It would help them get audience and fans of their newly created music/songs and at the same time, earning real money out of it. Congratulations @jsxchemistry and I look forward to your upcoming hunts! 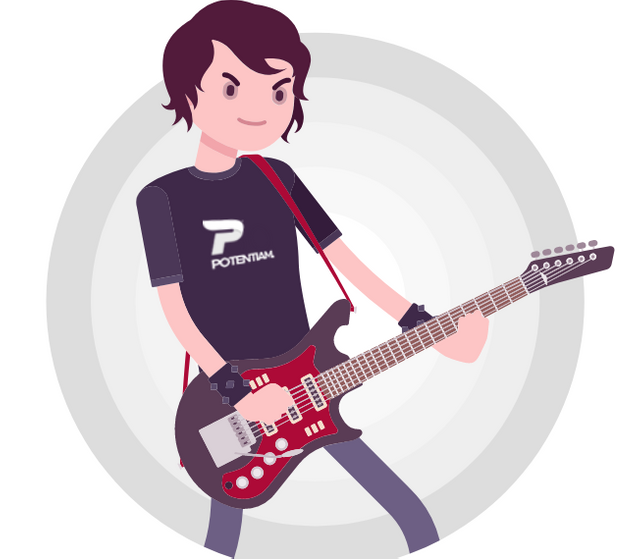 Potentiam seems very good hunt that musicians can create more space for their music out there. It is specifically dedicated to the music so they can get reward against their music. Very Impressive! !